With the new year comes a renewed focus, a new drive, motivation to forge ahead. 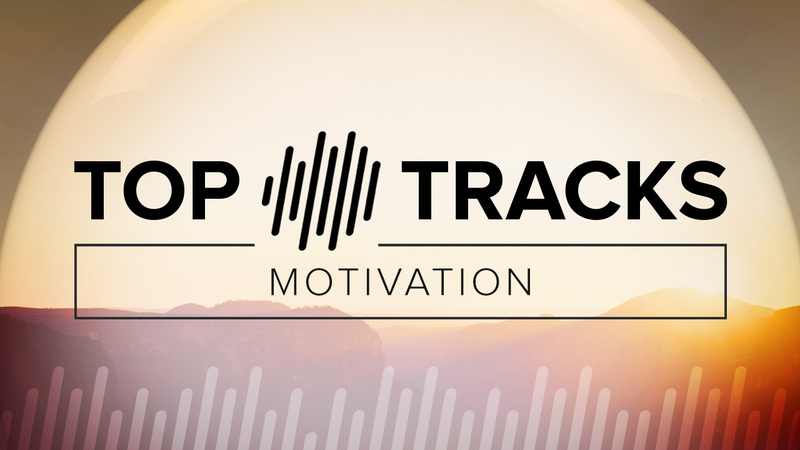 In this edition of “Top Tracks“, our regular series of the best cues for your edit, we look at some upbeat, positive, production music that motives. Part of the self-named album from Stephen Arnold Music’s The Vault, this lush track features a poignant and uplifting beat with inspirational orchestra. The whole album features heartfelt and human tracks, perfect for storytelling. Part of “Indie Drum Hive,” Warner/Chappell Production Music’s recently released big beat indie anthem album, this cue features an energetic anthem with electric guitars and the occasional chant. For more motivational tracks, browse Warner/Chappell’s full playlist. From Killer Tracks recently released “Motivational 13,” this cue features an anthemic, building drive with evolving layers of synth and electric guitars. Already part of the Top 50 on Killer Track’s website, you can audition it and other motivational music on the “Motivational / Inspirational: V2” playlist. With its constant progression and building symphony, this track from APM Music’s “Enterprise on the Move” album uplifts while marching forward and is also available in a solo piano mix. For a different take on motivational tracks, check out APM’s “Motivating Minimalism” playlist. For more motivation, take a look at VH’s other offerings here. Uptemp and building, the track from FirstCom’s “Lifted 2” creates an inspirational attitude while capturing innovation and technology. Audition more motivation on FirstCom’s full playlist here.